Showing results by author "Douglas A. Strouse PhD"
Professional athletes, surgeons, first responders - all perform remarkable feats in the face of intense stress. Why do they thrive under pressure while others succumb? What separates the two is attitude. Resilient people meet adversity head on and bounce back from setbacks. 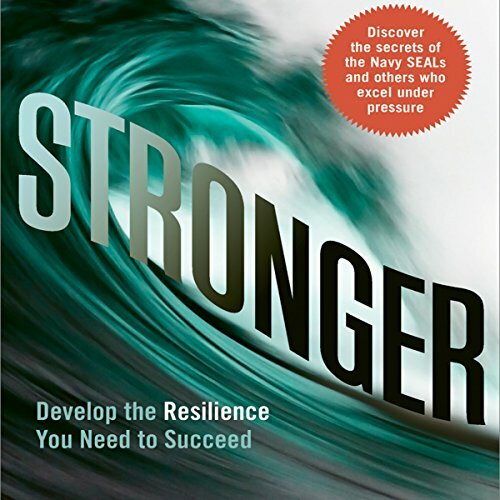 They seem to naturally exude an inner strength - but studies show that resilience is something that anyone can build.